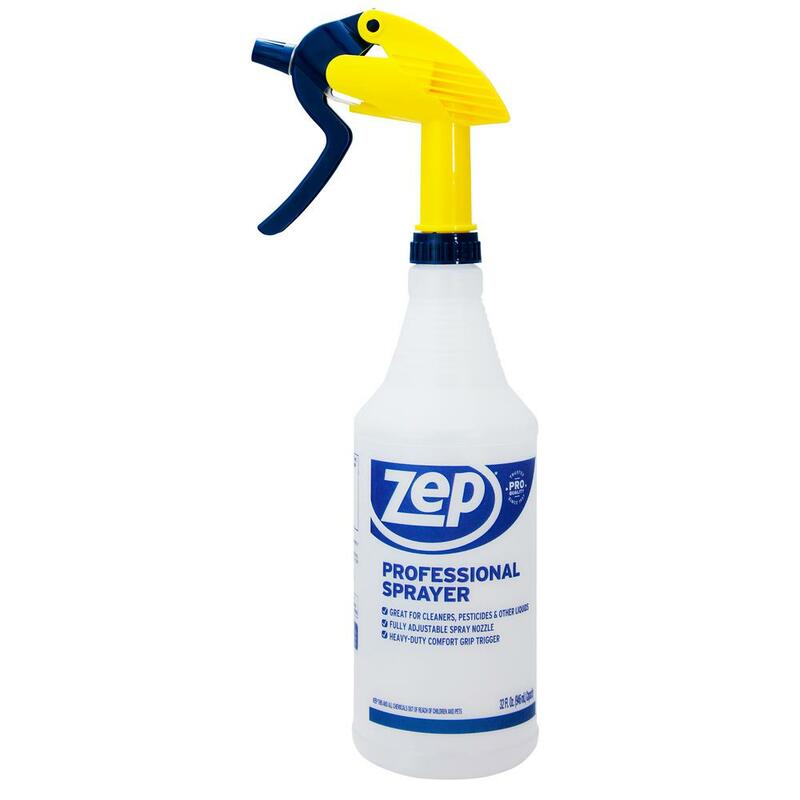 a spray to greatly reduce the chances of being bit by ticks, fleas mosquitoes etc. Discussion in 'camping equipment and clothing related' started by Grumpy, Mar 29, 2019. 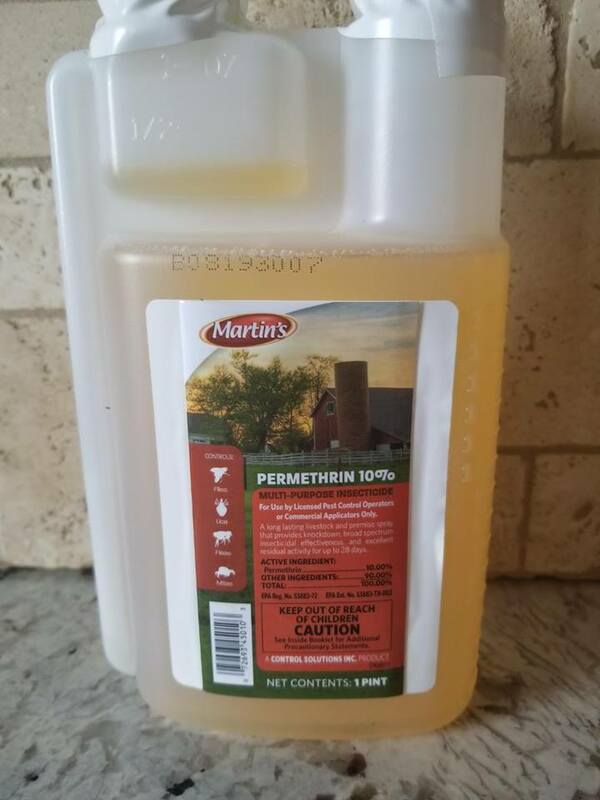 In Michigan, I use "malathion" to spray down my lawn. It is rids everything.. If it don't rain, I can be outside and not be bothered with mosquitoes for up to two weeks. I do not recommend spraying your clothing with it though!! I hate those Damn bugs Grumpy. I leave my front and back door lights on 24/7. The bugs love to congregate around them, especially in the summer. I get out of work at 2:30 am, and I have a little fun by spraying them with Bug Stop. Instant dead. And it lasts until the rain washes it off. When the bugs walk through the residue and then lick their feet, they are dead too. I also spray a line on the floor just inside my garage door. and since I started doing this, I've had none of them. Be careful not to breathe it - your nose will be running for hours at the very least. When Lowes was clearing this stuff out, I stocked up and now have about 30 gallons. Paid about $1.50 each. but were never intended to be used in direct contact with human skin. Sorry Grumpy. I was not thinking . Your post was about what sprays to use on your clothes and NOT about lawn pesticides.